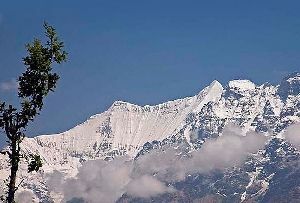 Nestled amidst the Himalayas, the Nanda Devi Group of Glaciers are fairly large in size and are equally beautiful. 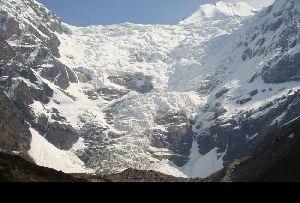 Watch the spectacular Nanda Devi Group of Glaciers known for its sheer beauty and inaccessibility. 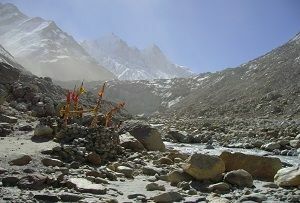 The main glaciers of this group are the Nanda Devi North and South Glaciers. 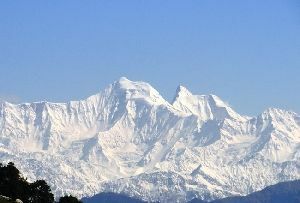 Created from the Nanda Devi Peak at a height of 7108mtrs they are the source of a number of rivers that have flourished the river valleys of India. 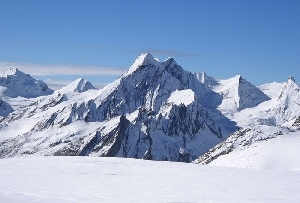 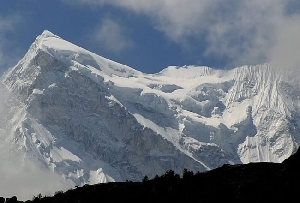 A tour to Uttarakhand Glaciers will reveal a lot more about the source of these rivers which are tucked away high above at a great altitude. 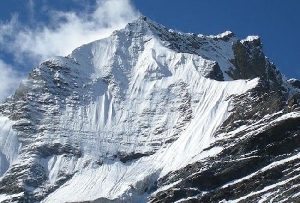 Besides these two glaciers, the Nanda Devi Group of Glaciers also has a number of other glaciers called Trishul, Kururntoli, Nandakna, Bartoli and Ramani. 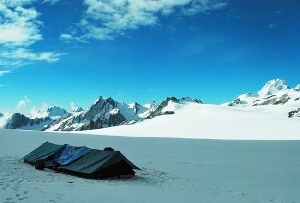 Trekkers and adventure tourists have braved the fury of nature through all these years to get a glimpse of these pristine, white beauties which lie isolated in the serene valleys of the mountains. 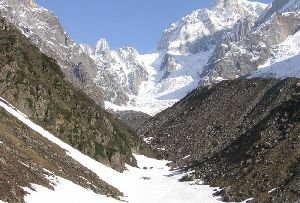 Number of streams and waterfalls originate from the Nanda Devi Group of Glaciers and one of them is Rishi Ganga which later on merges with Dhauli Ganga. 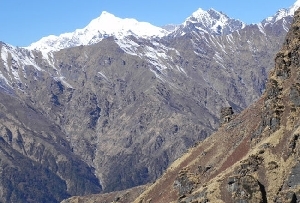 Walk amidst the green Alpine valleys and pine forests and the rippling rivers and gorges to watch the magnificent Nanda Devi Group of Glaciers which spreads over an area of 19km in Uttarakhand.